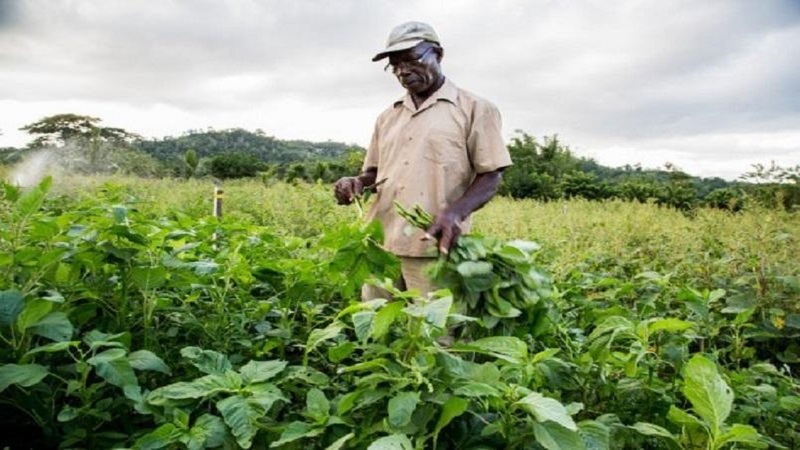 With sections of the country being affected by a worsening drought, the Government has allocated an additional $20 million aimed at mitigation efforts. 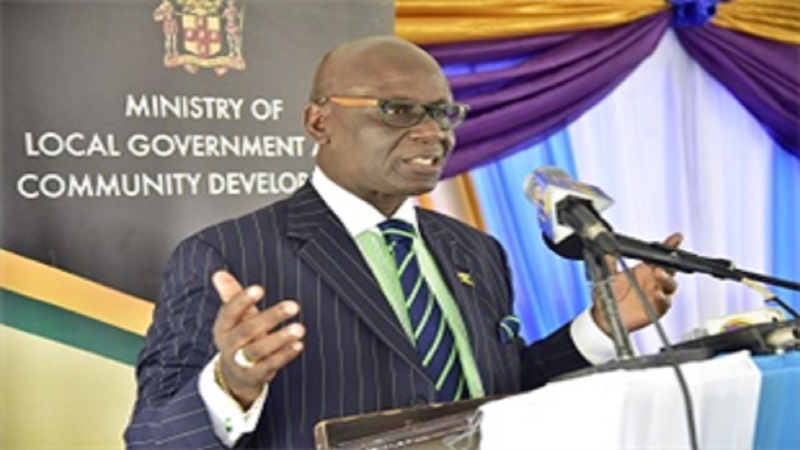 On Tuesday, the Minister of Local Government and Community Development, Desmond McKenzie, said the $20 million is in addition to the $35 million he announced two weeks ago at the Post Cabinet media briefing. “This money, which will be released this week, will be used to support the efforts of ten municipal corporations, to intensify the trucking of water to ensure minimum disruption of residential and business activities”, the minister said. 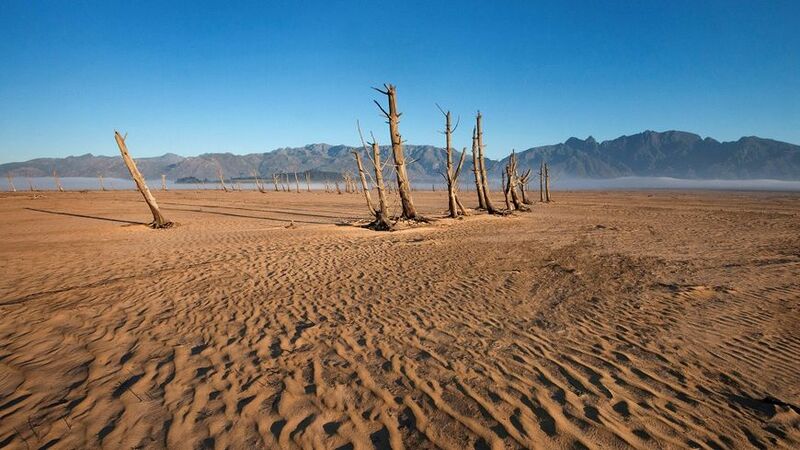 “The administration is keenly aware of the concerns being expressed about the effects of the dry spell on the country, and we intend to be responsive to the needs of our citizens," McKenzie said. “The Ministry of Local Government and Community Development and the Ministry of Economic Growth and Job Creation (MEGJC) have been working together to deliver a comprehensive response to this situation. The MEGJC has made significant invhe added. 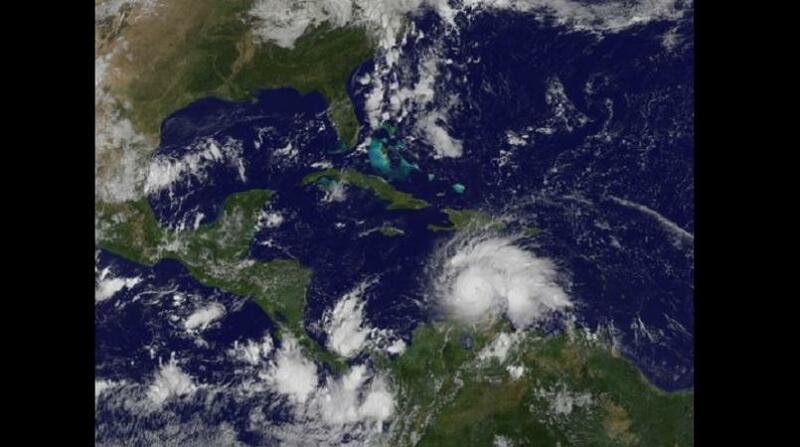 The minister also asked for understanding, as climatic conditions unfold in keeping with the forecast of the Meteorological Service of Jamaica. “The Met Service has said that the three-month period of July to September, will reflect higher than normal temperatures with lower than normal levels of rain. These hotter conditions are not limited to Jamaica. “People in the Americas, inclusive of the central and eastern United States and Canada, as well as the United Kingdom, are suffering from the effects of sustained higher temperatures and heat-waves”, McKenzie noted. He added that the Government is constantly monitoring the local situation, and will respond with additional measures as the situation warrants. The Opposition People’s national Party (PNP) had called for Government to immediately make additional sums available to the municipal corporations to respond to the drought situation. The PNP, through its spokesperson on Local Government, Dr Angela Brown-Burke, said it noted the initial allocation of $30 million to the Catherine, Clarendon, St Elizabeth, St Mary and Portland municipal corporations in response to the issue. However, Brown-Burke said the party’s information suggest that the situation is more acute than was described and more widespread. She urged all members of parliament, as requested, to submit an estimate of what may be needed to satisfy demands.